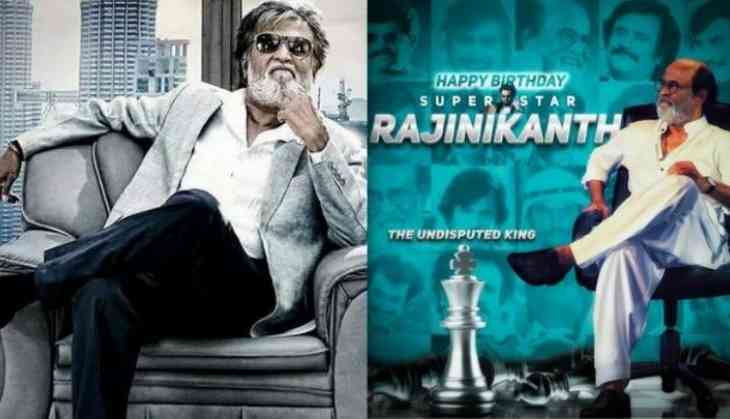 The biggest superstar of India, Rajinikanth celebrated his 67th birthday on Tuesday. Despite the fact that the Thalaivar really has no interest in promoting his films, his films are the most promoted films in Indian cinema. Rajinikanth, who had debuted on 18 August, 1975, in a supporting role in the Kamal Haasan-starrer Apoorva Raagangal has so far acted in 162 films in his 42-year-long career. Rajinikanth's first film with a full-fledged role was opposite Sridevi in the 1976 film, Moondru Mudichu, where he was the main antagonist. However, two-years later, Rajinikanth won his first Best Actor Tamil Nadu State Award for his terrific portrayal of wind operator, Kali in Mullum Malarum. Since then, he has acted in many films including Tamil, Telugu, Malayalam, Kannada and Hindi languages and most of them have been big hits at the Box Office. The actor's upcoming film, 2.0, with super hit director Shankar is touted as the biggest film ever made in India. Produced by Lyca productions for a whopping Rs 450 crore, the film also marks the Tamil debut of Bollywood superstar Akshay Kumar. On his 67th birthday, here's a quick look at the top six biggest hits of India's biggest superstar. Baasha was released in 1995. 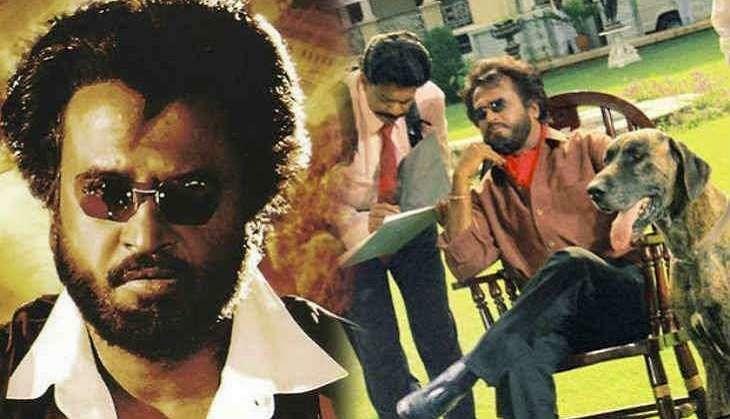 The action entertainer shows Rajinikanth in two different avatars; a simple auto-rickshaw driver, Manikkam, who then becomes a gangster called Manik Baashha. The Suresh Krrisna-directorial impressed the masses and classes alike and went on to become one of the biggest hits of the year. The film has been praised for Deva's music as well for three chart busters, Naan Autokaaran, Style Style Thaan and Azhagu Azhagu. By the end of its theatrical run, Baashha minted a massive Rs 25 crore, which was an unbelievable feat in early '90s. KS Ravikumar's action-drama, Padayappa was a Tamil New Year release in 1999. The Rajinikanth starrer set the Box Office on fire by taking the all-time biggest opening in Kollywood at that time. The film also saw the career-best performance of Baahubali actress, Ramya Krishnan as the rude landlady Neelambiri. AR Rahman's music did wonders for the film, especially the title song En Peru Padayappa, which became a national rage among the youth that year. Padayappa was also the first Tamil film to be released worldwide without the involvement of distributors. The film was also released in more than 200 screens worldwide to become the first Tamil film to have 200 plus screens. Padayappa grossed Rs 38 crore at the Box Office to become the all-time highest Tamil grosser till 2005. The film was a Box Office success overseas as well with more than Rs 6 crore. P Vasu's Chandramukhi was the Tamil remake of the all-time Malayalam blockbuster,Manichitrathazhu, a film considered one of the best thrillers ever made in India.The content of the film was so strong that it was later remade in Kannada, Telugu, Tamil, and Hindi. Commendably, all the remakes met with huge success. Rajinikanth portrayed the character of Dr Saravanan, a role brilliantly performed by Malayalam superstar Mohanlal in the original version while Jyothika reprised the role of Shobana. The film bagged five Tamil Nadu State Awards for Best Film, Best Actor, Best Actress, Best Choreographer and Best Art Director. Chandramukhi's theatrical run lasted 890 days at Sivaji Ganesan's family-owned Shanthi cinema in Chennai, beating the 62-year record set by the 1944 film Haridas, which ran for 784 days at the Broadway cinema, also in Chennai. At the end of its theatrical run, Chandramukhi had minted Rs 65 crore at the Box Office and earned another blockbuster for the Thalaivar. Directed by Shankar, Sivaji: The Boss was released in 2007. The film, which starred Rajinikanth opposite Shriya Saran was produced by AVM Productions. 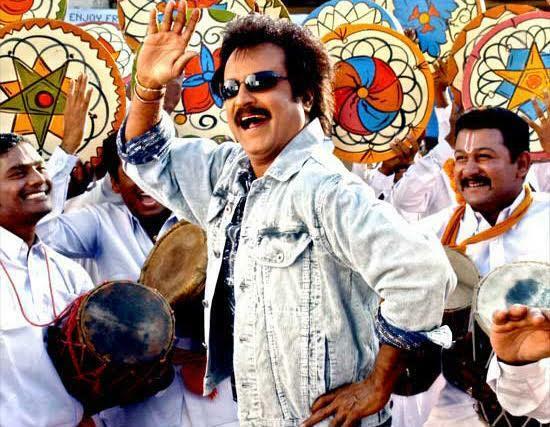 Sivaji's songs were hugely popular, thanks to Oscar award winner, AR Rahman's music. Upon its release, the film grossed nearly Rs 130 crore at the Box Office. Interestingly, due to public demand, Sivaji was re-released in 3D asSivaji 3D on the auspicious occasion of superstar Rajinikanth's birthday in 2012. It was also touted as the first Indian film to be released in Dolby Atmos. Sivaji also marked the first collaboration of Rajinikanth with Shankar. 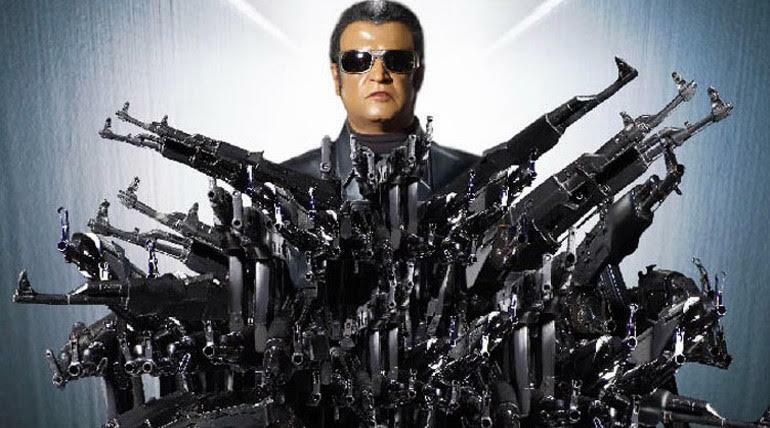 Shankar's 2010 blockbuster Enthiran is considered a landmark year in Rajinikanth's career. The film, which had ex-Miss World-turned-actress Aishwarya Rai Bachchan opposite Rajinikanth was made on a whopping budget of Rs 130 crore. But the superstar's dual role as Dr Vaseekaran and Chitti the Robot, impressed the audience like never before and went on to become the all-time second highest grosser of Indian cinema after Aamir Khan's Three Idiots at that time. The film had collected Rs 187 crore in India and surpassed the highest Bollywood grosser of 2010, the Salman Khan-starrer Dabangg. Enthiran was the first Tamil film to cross the coveted Rs 100 crore mark in India as well as overseas Box Office. It was the all-time highest grosser of South Indian cinema till the release of SS Rajamouli's Baahubali : The Beginning. Rajinikanth's recent release Kabali has stunned the entire film fraternity by minting Rs 107 crore on its opening day. The PA Ranjith-directorial, which had released on 22 July starred the Thalaivar in the role of a don who fights for the rights of the Tamil people in Malaysia.Kabaliwhich also starred Radhika Apte, Dhansika and Kishore was produced by Kalaipuli S Thanu under the banner of V Creations. Though the film failed to meet the expectations of Rajinikanth fans including this writer, but at the Box Office, it had a different story to tell. The film had broken all the opening week records in Tamil Nadu, Kerala and Karnataka. 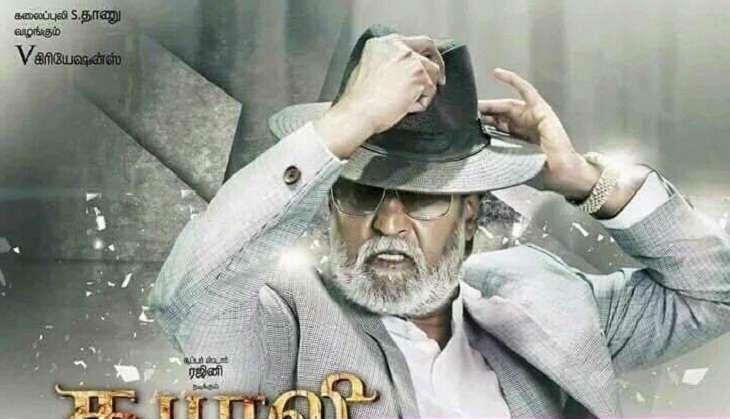 On its entire theatrical run, Kabali minted nearly Rs. 387 crore worldwide to become one of the biggest hits of Indian cinema. Apart from 2.0, Rajinikanth's Kaala is also scheduled to release in 2018. बिरियानी में बीफ खोज रही हरियाणा सरकार की मंशा क्या है? With Congress in tatters across India, can Rahul change the party's fortunes? READ NEXT >> With Congress in tatters across India, can Rahul change the party's fortunes?